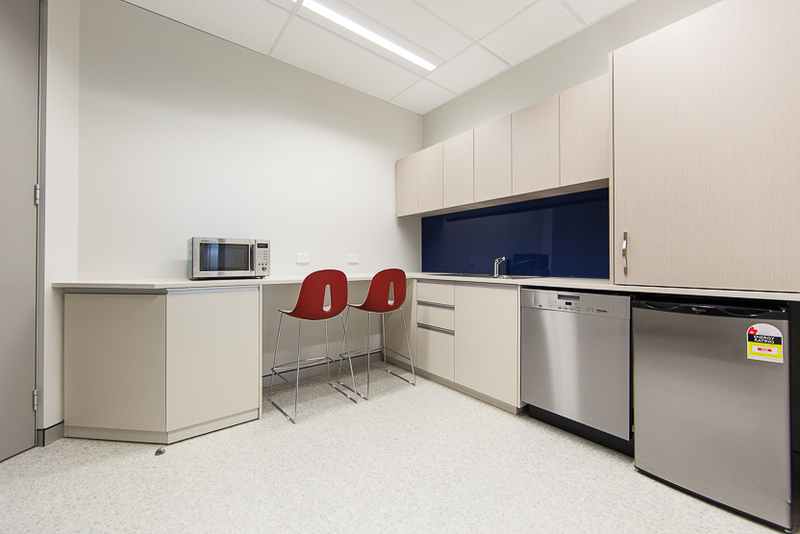 Habitat 1 prides itself on its experience and expertise in many spectrums of the design and construction industry. 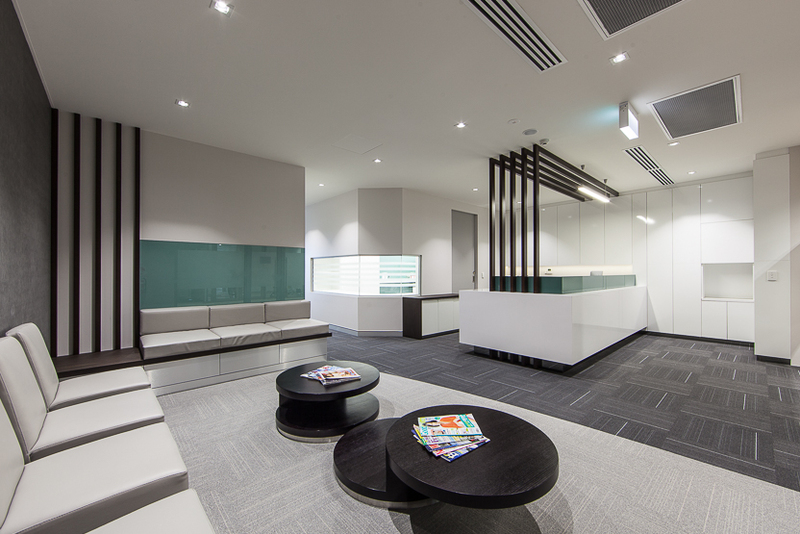 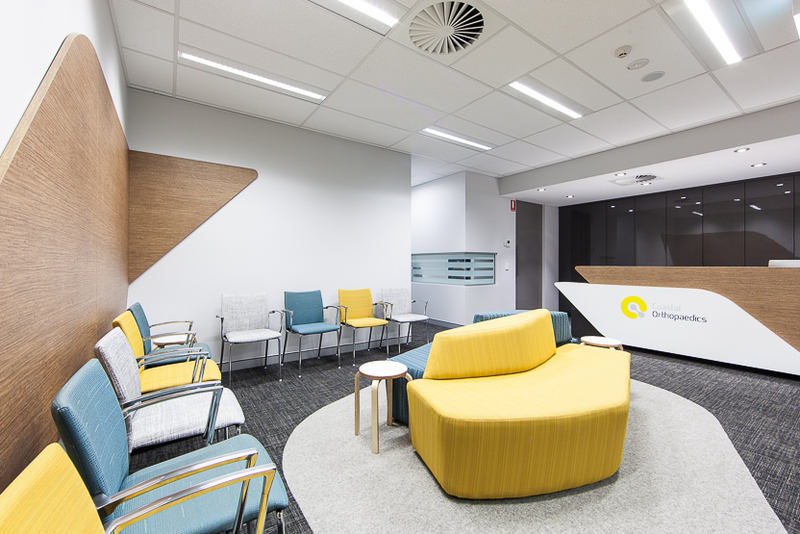 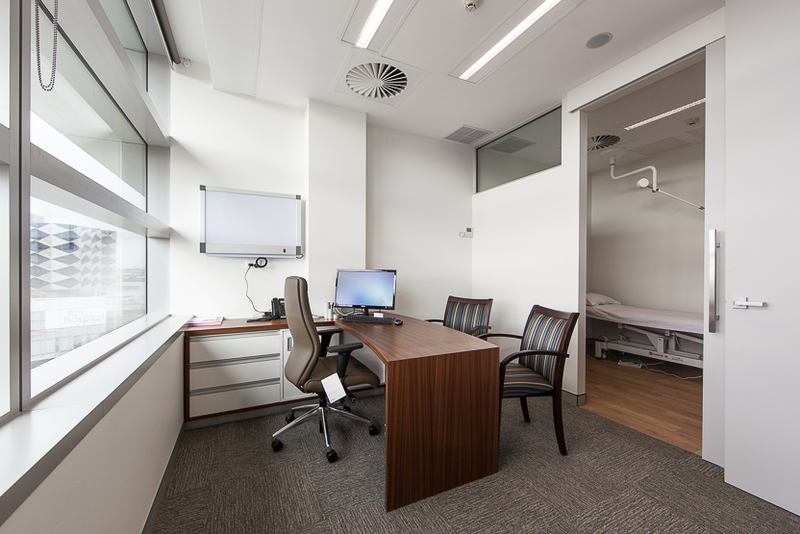 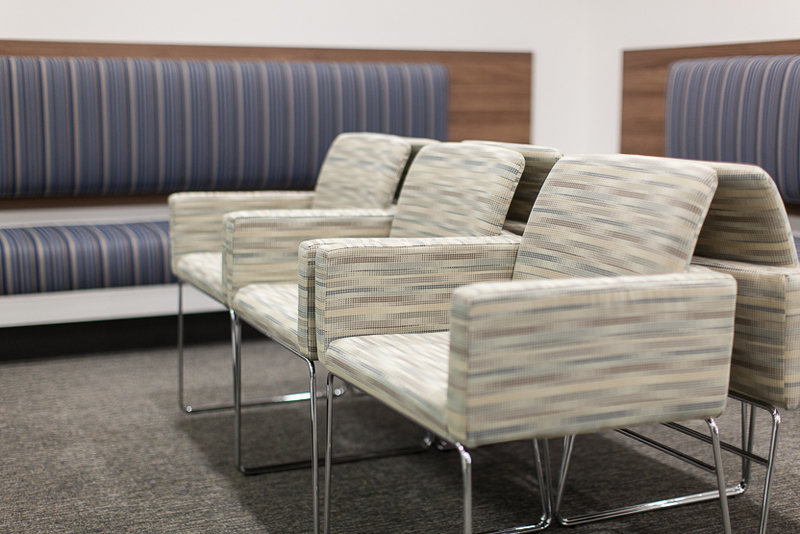 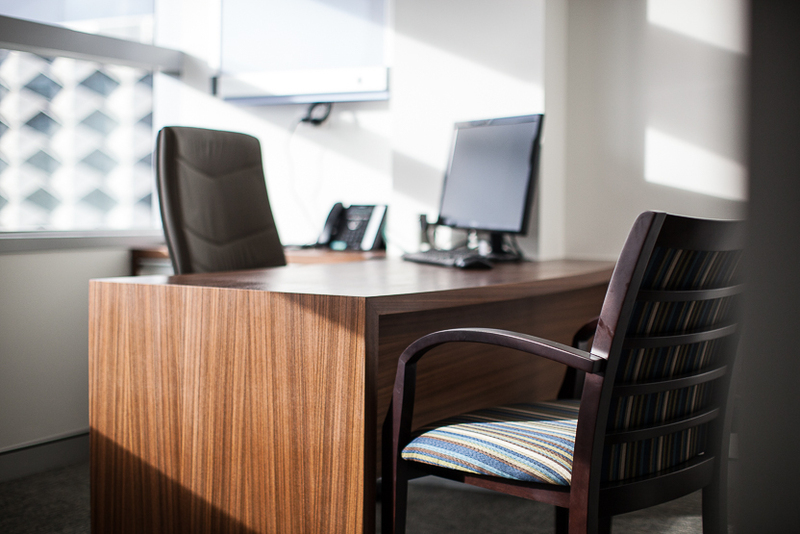 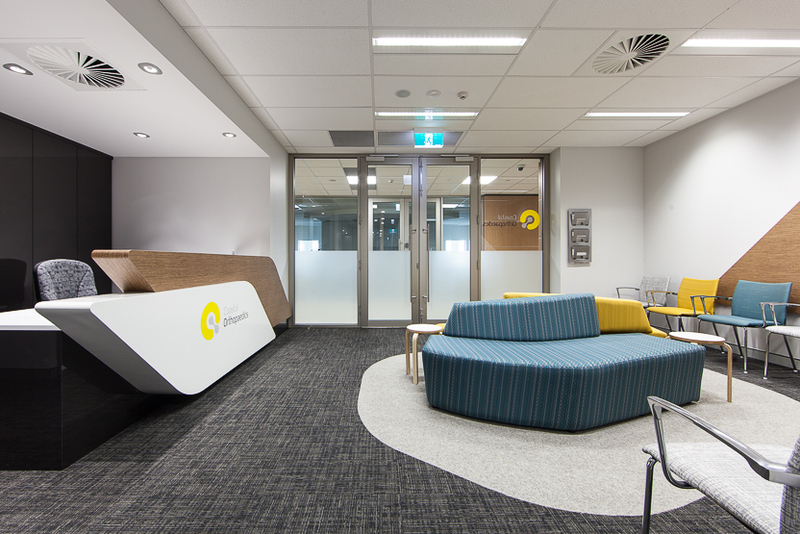 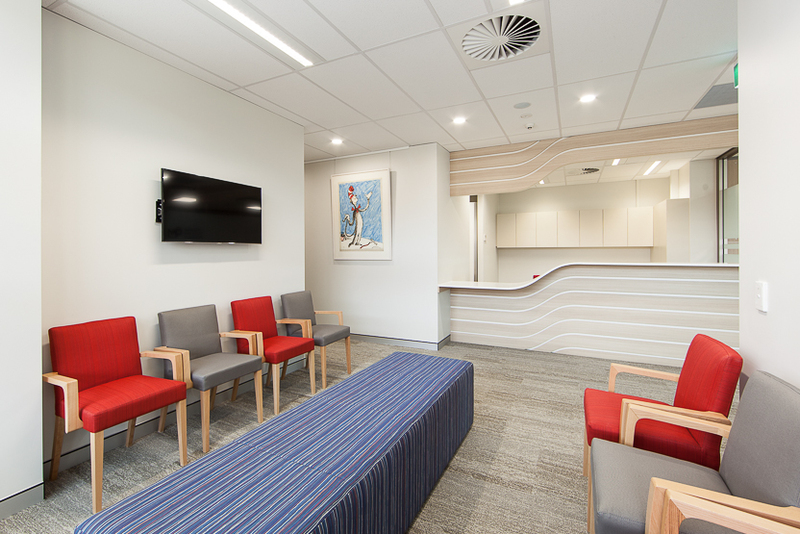 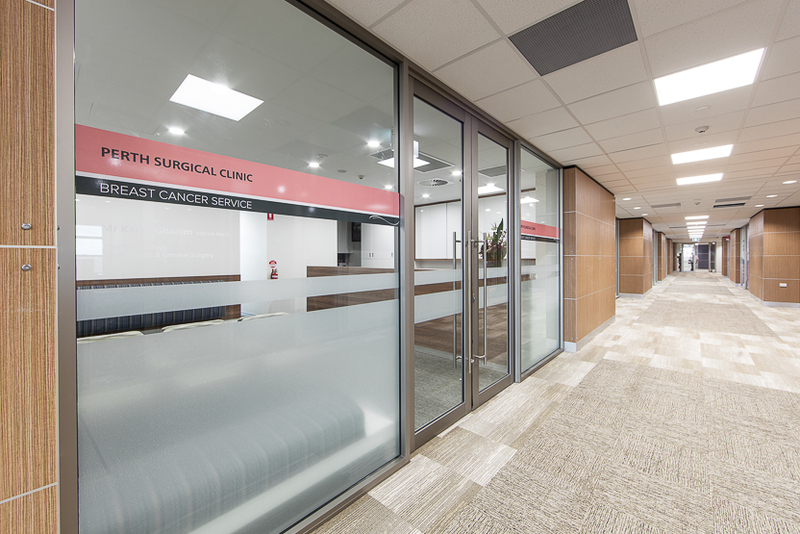 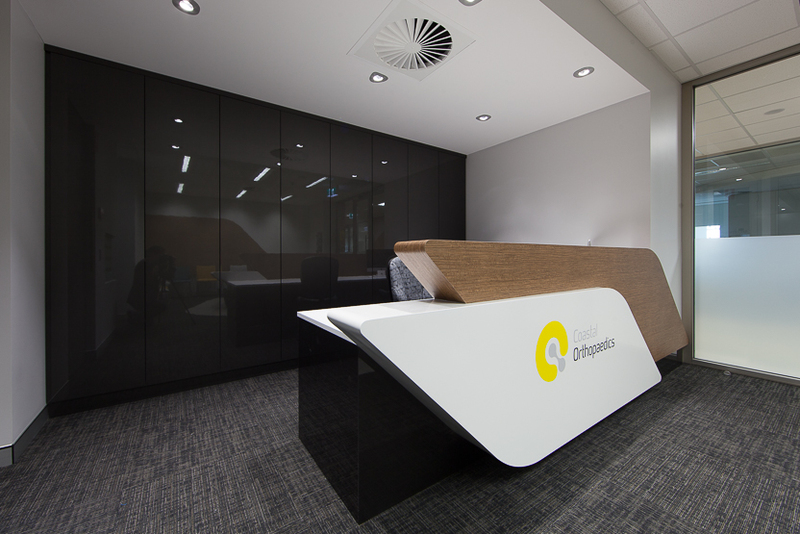 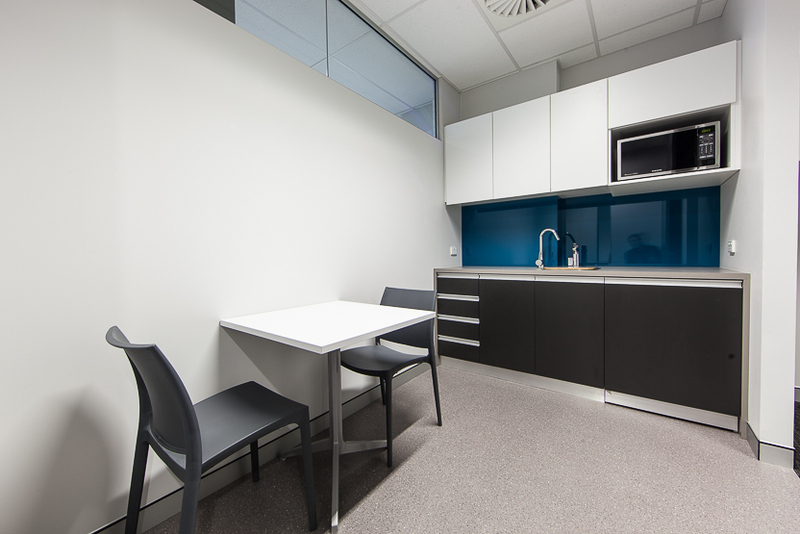 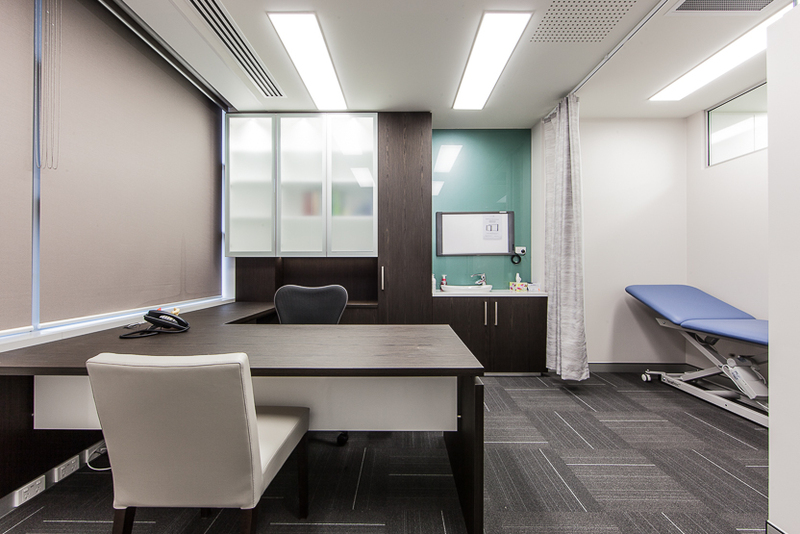 The company recently undertook complete medical office fitouts including design and construction of 14 medical consulting suites at the new Wexford Medical Centre located within the St. John of God Health campus, Murdoch. 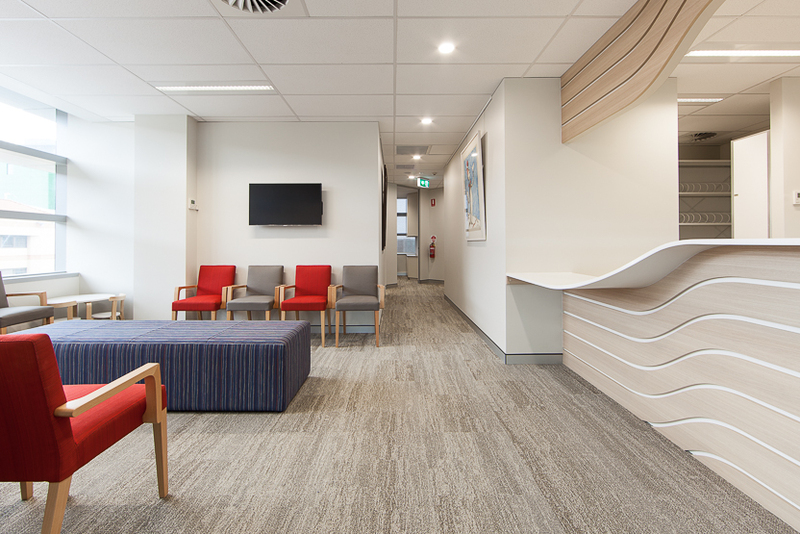 The diversity of clients within many different medical disciplines gave Habitat 1 the opportunity to deliver a range of independent, fresh and vibrant designs. 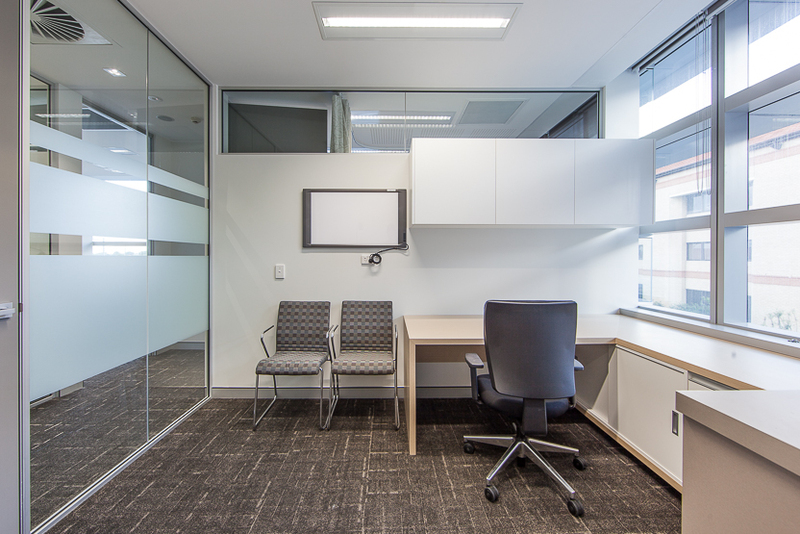 Ranging from single to multiple suites, all with varying budget constraints, each tenancy and client had specialised requirements that had to be met. 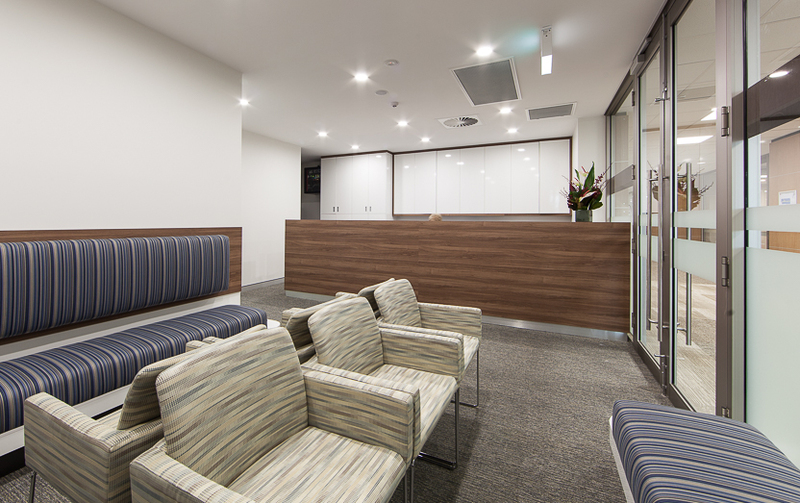 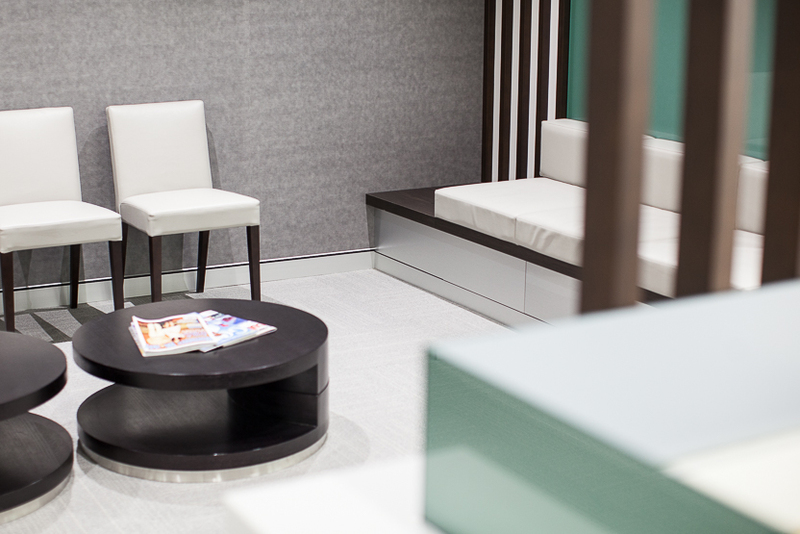 From acoustic considerations to demographics relating to gender and age as well as individual taste and style, this resulted in unique personally tailored design layouts with a diverse range of furniture, fixtures and finishes. 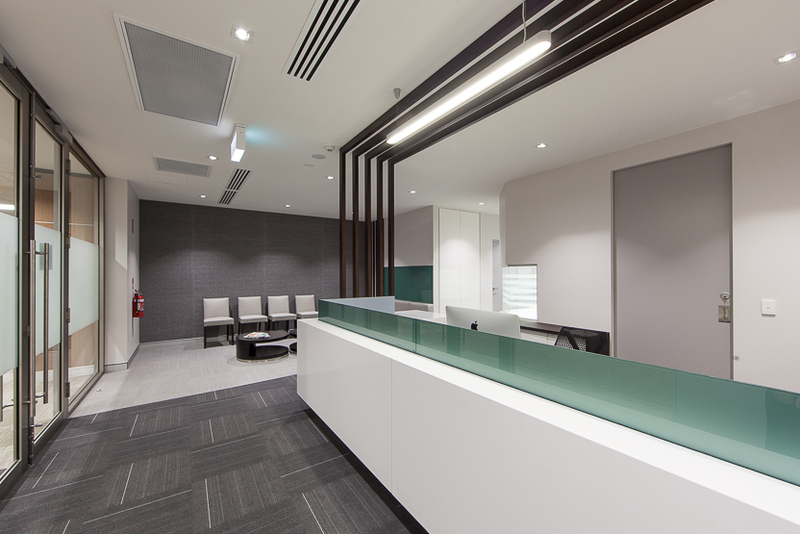 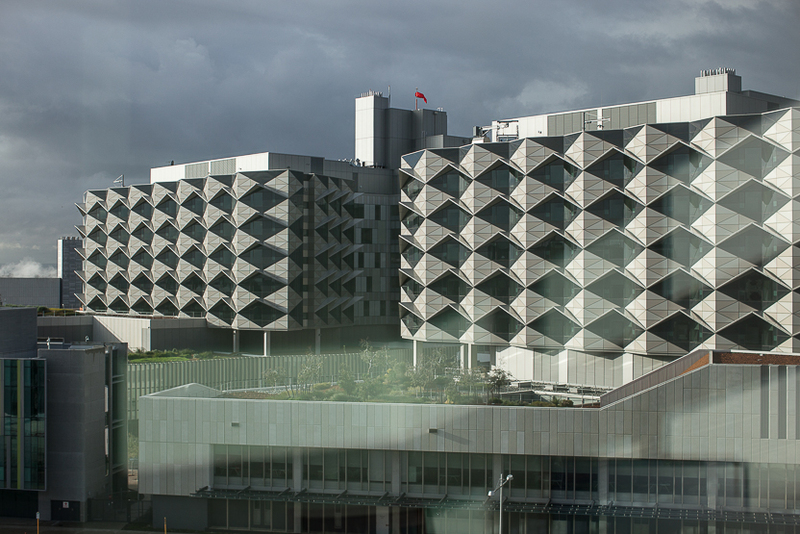 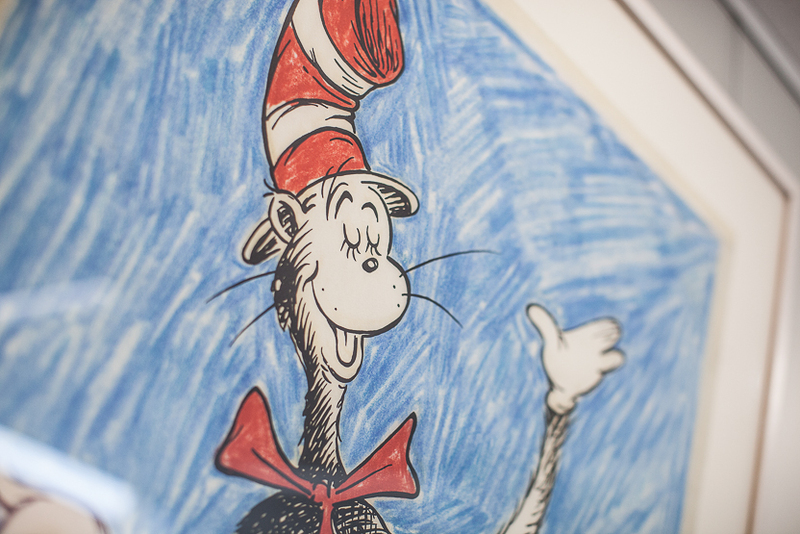 The depth of knowledge within our design and project management teams ensured our clients were given the best options for their specific project whether it is large or small.